498 Decker Valley Road, Spring Mills, this ride is 18 miles of epic singletrack in the Bald Eagle State Forest. 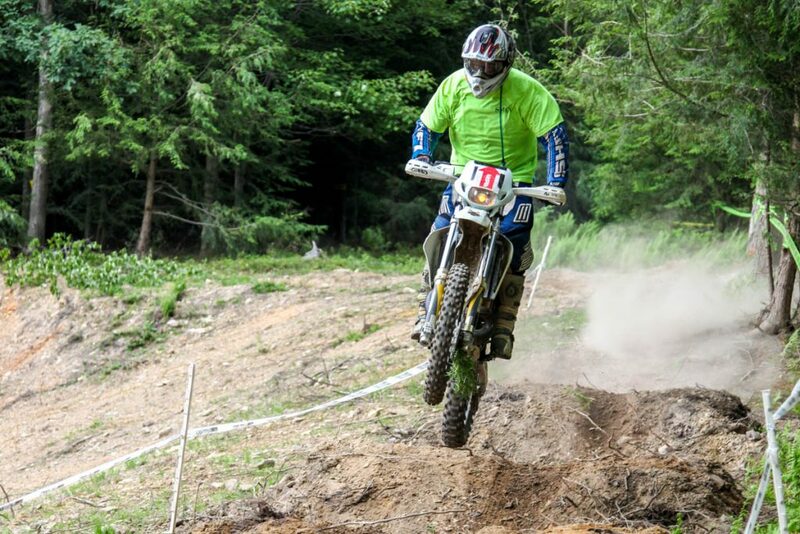 There are 6 timed stages, and trophies are given to the top three riders in each class. 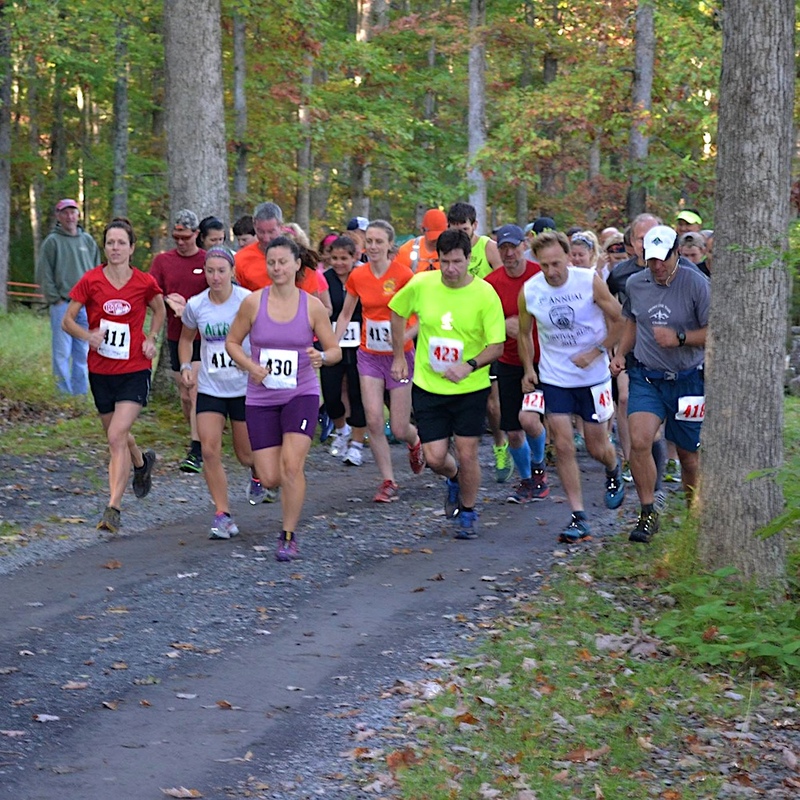 This race is limited to 100 participants. 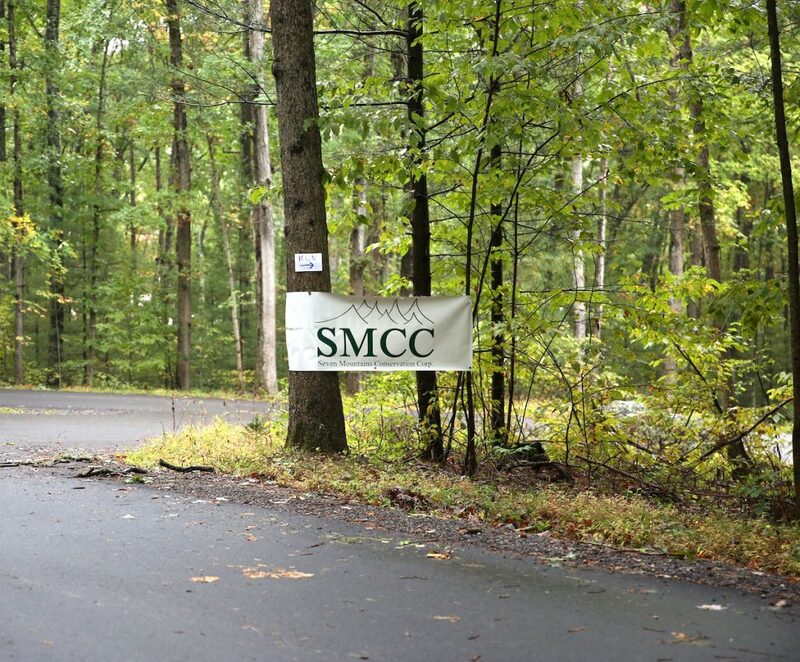 SMCC is volunteering to manage the timing for this year's Rothrock Trail Mix. More details about the trail mix can be found below. 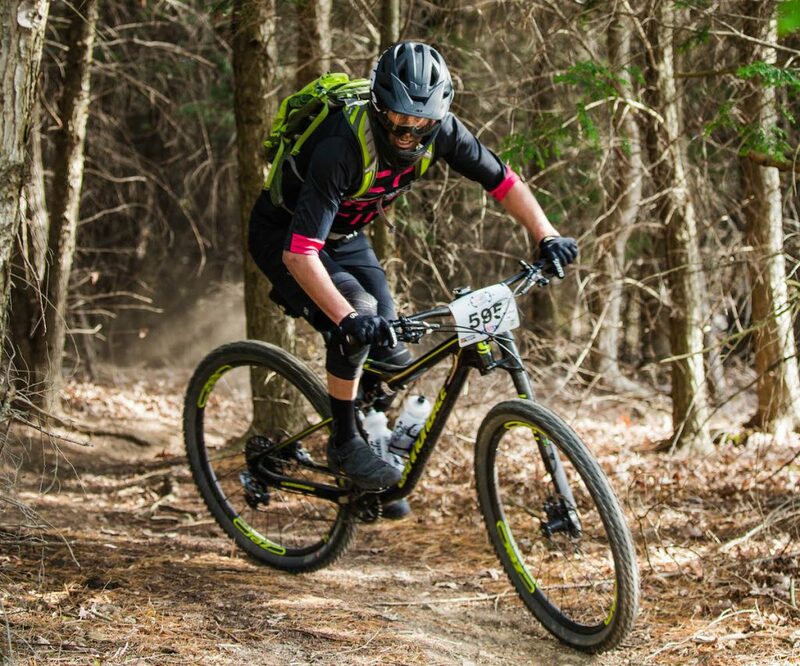 Happy Valley Biking is proud to present for the 6th year, the Rothrock TrailMix, on the second Saturday in June - June 10, 2017. 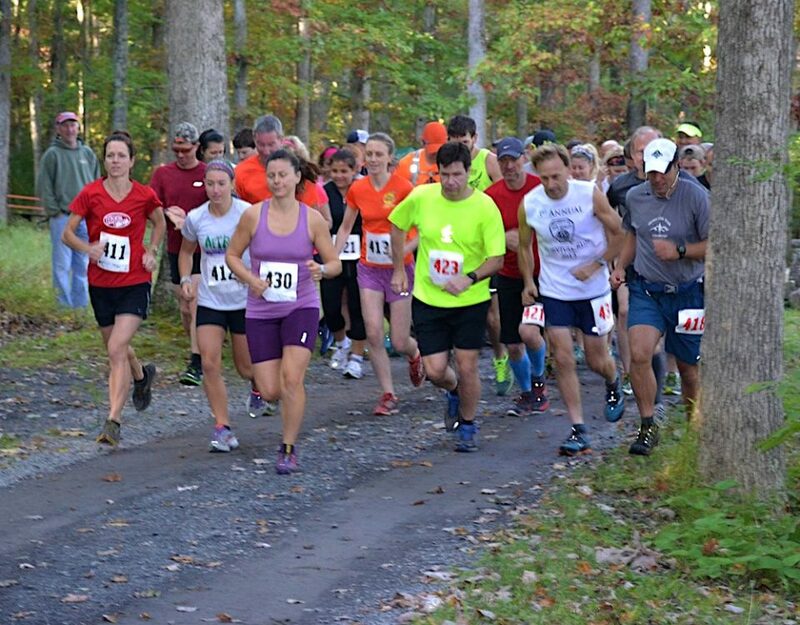 The race will begin at the base of Tussey Mountain with the course running on the beautiful trails in Rothrock State Forest. 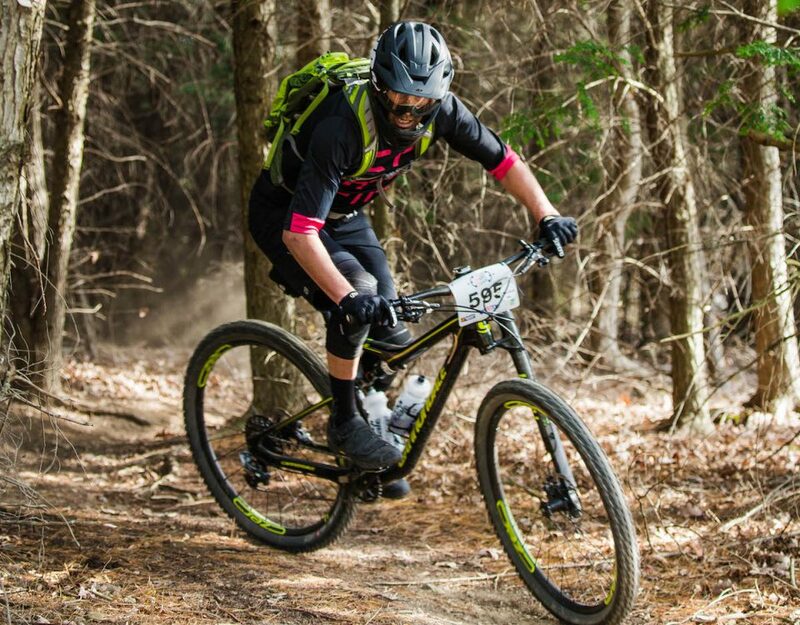 The objective of our race is to (1) provide for a shorter race course in the Rothrock area - 19 mile "Short Course", (2) provide a race course that uses some of the most technical trails in Rothrock State Forest - 36 mile (MASS/IMBA Epic) course, and (3) to give back to our biking community. 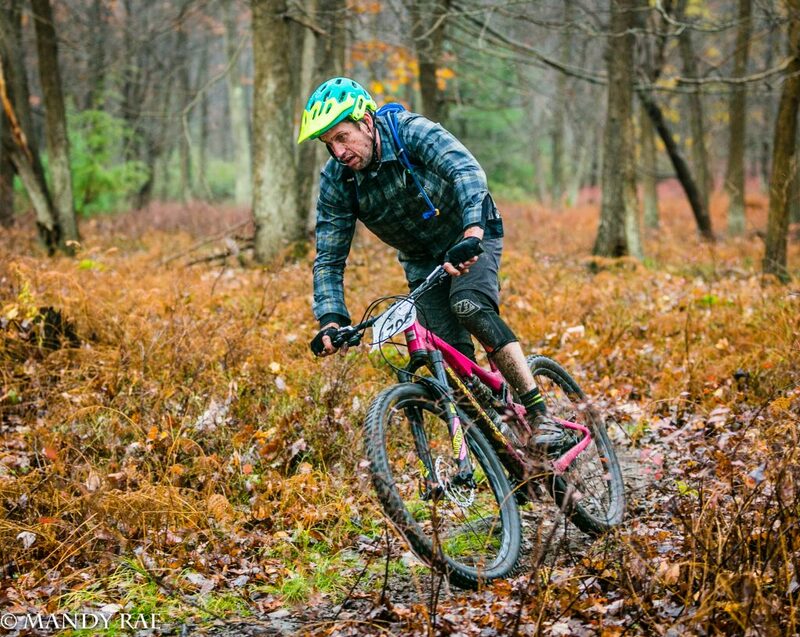 The Rothrock TrailMix is a Mid-Atlantic Super Series (MASS) Endurance Event and an IMBA Epic Ride Route. 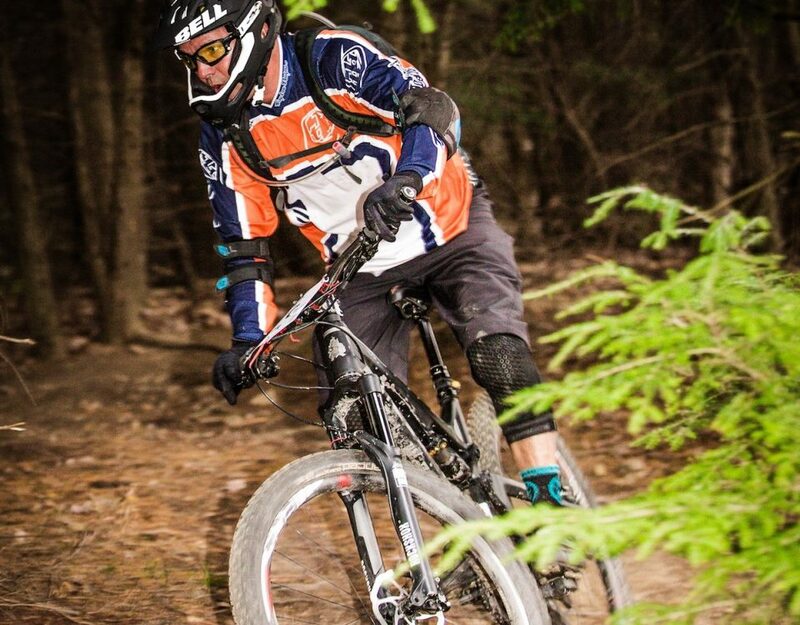 Proceeds will benefit the two local NICA teams (i.e., Bellefonte Mountain Bike Club and Centre County PA Youth Mountain Biking Team), the local trails and trail system in Rothrock State Forest, as well as the local volunteer groups who help maintain the multi-use system. 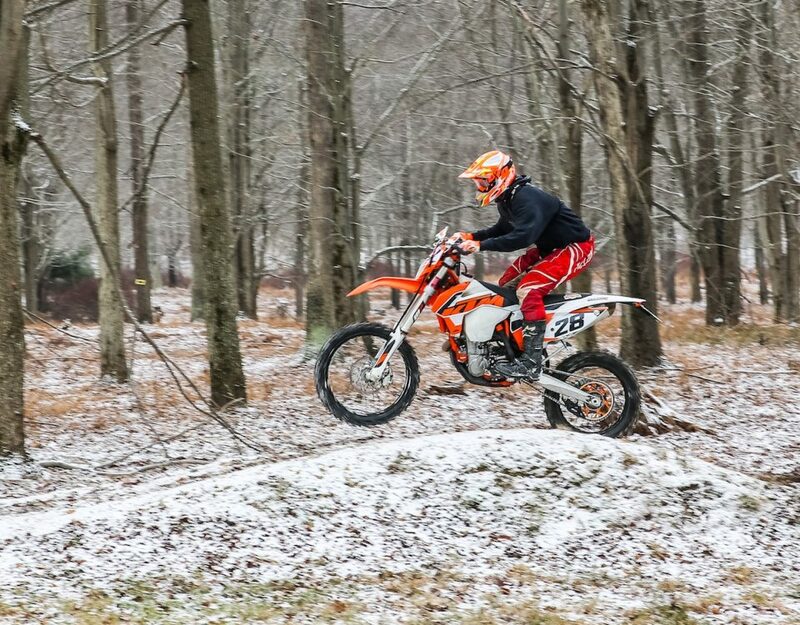 100 miles of road and two track trails on public land along with optional single track trails on private land. Optional “easy” bypass sections for adventure bikes. The ride is limited to 15 participants. 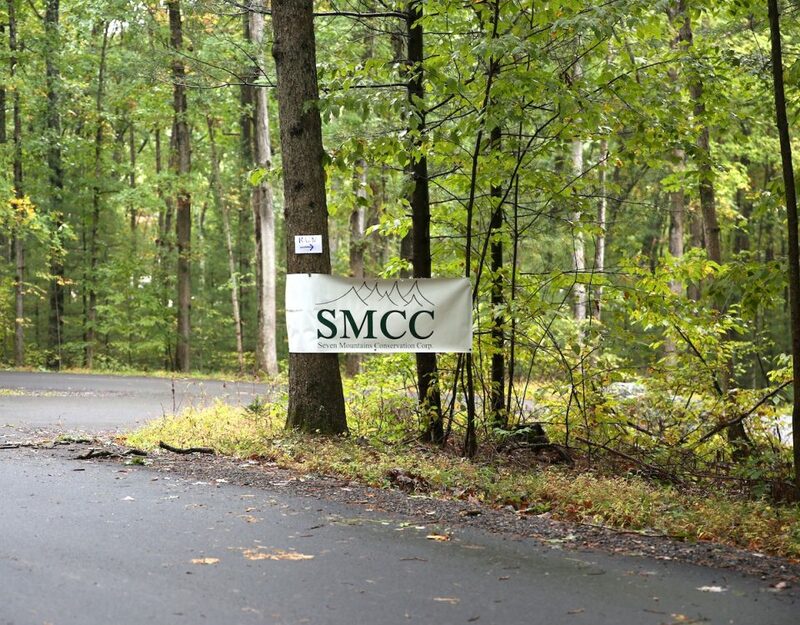 227 Sand Mountain Rd, Spring Mills, this ride is 18 miles of epic singletrack in the Bald Eagle State Forest. 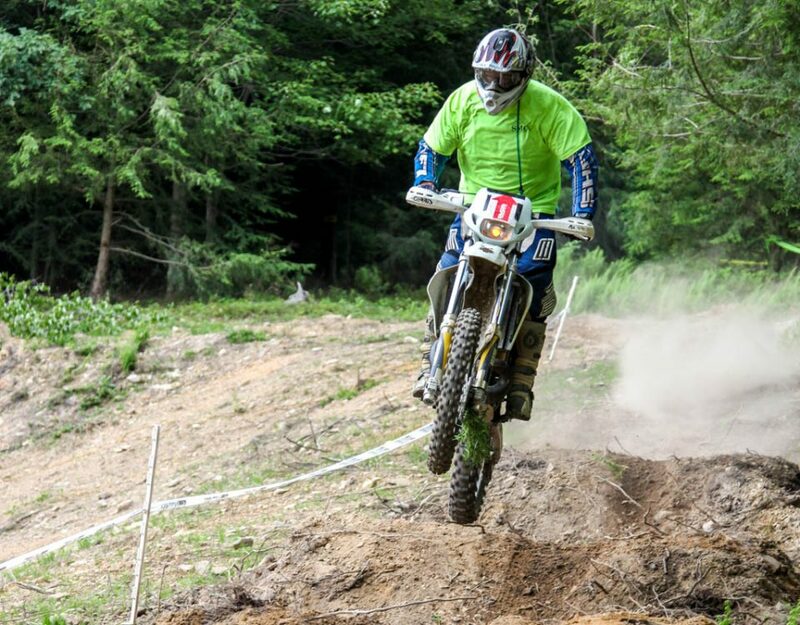 There are 5 timed stages, and trophies are given to the top three riders in each class. 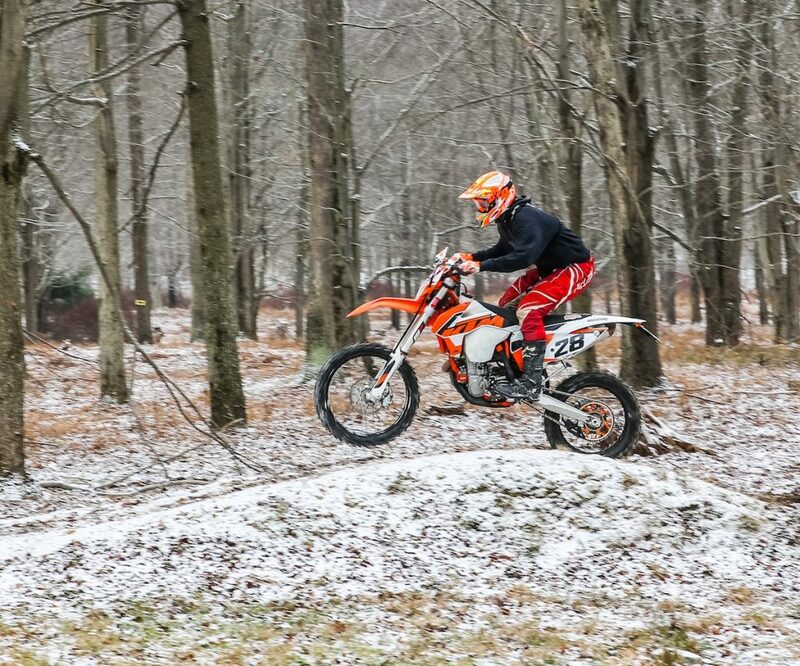 Great day and great riding conditions. Click on the post title to view the results! The weather cooperated and The turnout was spectacular. 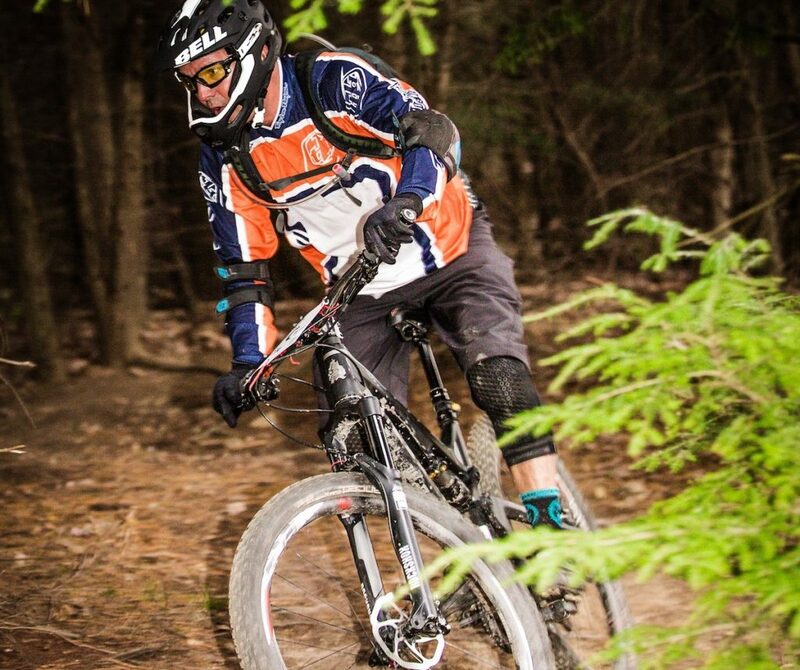 The awards and dinner location at Seven Mountains Wine Cellars completed the Raven Mountain Bike Trek with style!